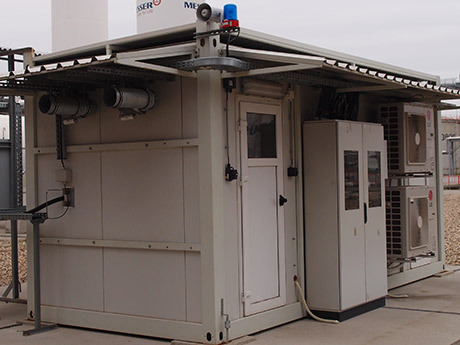 Petroprocess combines expertise and new technologies with the most sophisticated sample extraction and sample conditioning systems in the industry in order to design, manufacture and install process analytics systems with exceptional quality. We believe that improved accuracy, availability and safety of process analytics systems is a precondition for increasing the quality, efficiency and safety of a technological process. Our team of highly dedicated professionals listens and recognizes our customer needs. 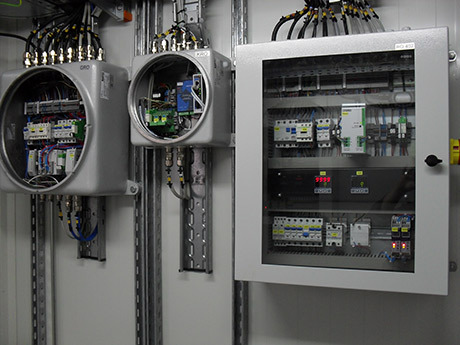 We use high-tech equipment and follow the latest national and international technical standards and regulations. Based on our good engineering practice, we are able to assess all possible risks and impacts in every project, and provide comprehensive solutions. 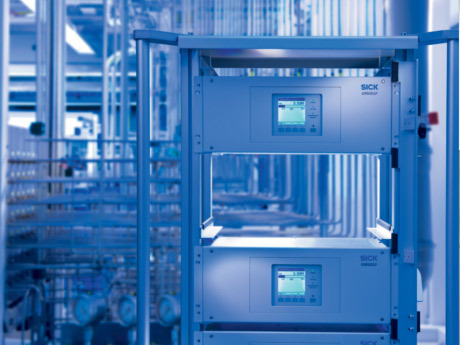 With our partners – global leading manufacturers of analytical equipment, we are able to provide full support throughout the project, which also includes aftersales support during operation.